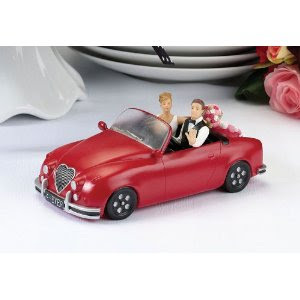 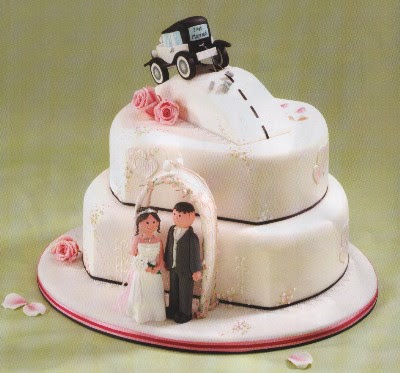 lily's Cakes And Breads: Mobile Wedding Cakes "Cars Toppers"
Cars Wedding Cakes "Cars Toppers". 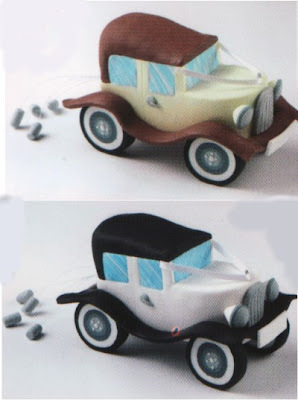 Wedding cake-shaped car or his berhiasnya dipuncak car. 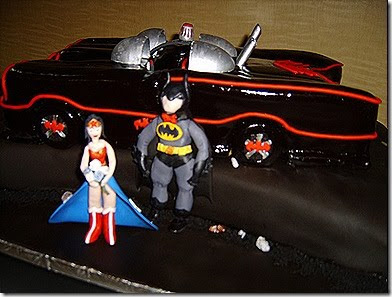 This is including the wedding cake is unique and creative. 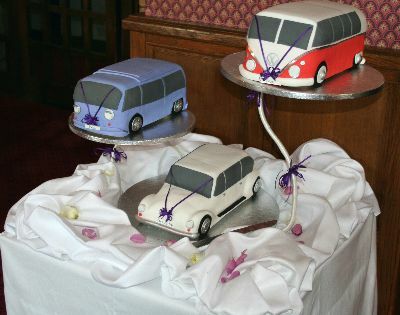 Design a unique wedding cake, shaped like a real car, we can see how making a cake is definitely complicated and require a long time.